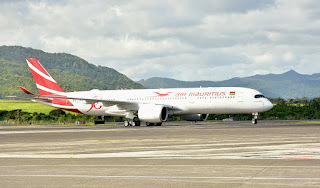 The Mauritian airline based airline has chosen a very comfortable two class layout with a total of 326 seats comprising 28 in Business Class and 298 in Economy Class. 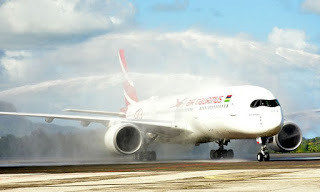 The A350-900 equipped with Air Mauritius’ latest cabin products including new seats, an all-new in-flight entertainment system and in-flight connectivity will offer passengers unparalleled levels of comfort and convenience. 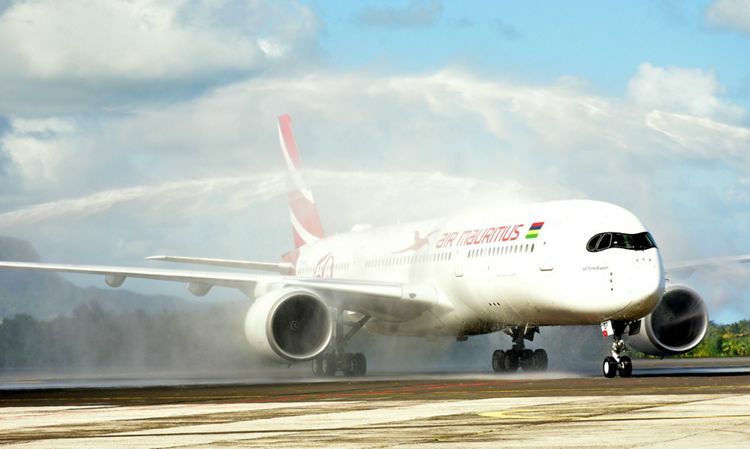 This A350-900 is the first of six to be delivered to Air Mauritius. Four will be purchased directly from Airbus and two leased from AerCap. 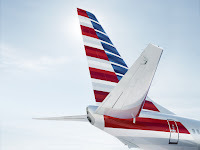 The carrier will deploy the aircraft on its expanding route network connecting Mauritius with Asia, Africa and Europe. 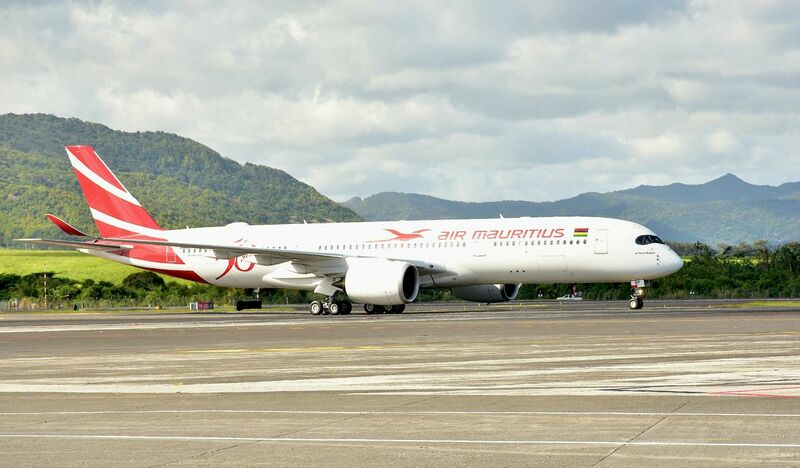 Air Mauritius already operates a fleet of 10 Airbus aircraft including six A340-300s, two A330-200s and two A319s on its regional and long-haul services. The A350 XWB features the latest aerodynamic design, carbon fibre fuselage and wings, plus new fuel-efficient Rolls-Royce engines. Together, these latest-generation technologies translate into unrivalled levels of operational efficiency, with a 25 percent reduction in fuel burn and CO2 emissions, in addition to significantly lower maintenance costs. The spacious, quiet, tastefully-appointed interior and mood lighting in the A350 XWB Airspace cabin contribute to superior levels of comfort and well-being, setting new standards in terms of flight experience for all passengers. To date, Airbus has booked a total of 858 firm orders for the A350 XWB from 45 customers worldwide, making it one of the most successful widebody aircraft ever.